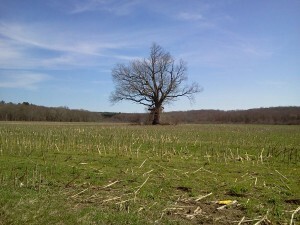 Do you kno w of an individual or organization who goes above and beyond to protect our farmland in Connecticut? Now is the time to get them recognized for their great work! The Working Lands Alliance is pleased to announce that nominations are open for our 2017 Farmland Preservation Pathfinder Awards. Established in 2003, these prestigious awards are designed to recognize individuals and groups that have significantly advanced farmland preservation through leadership, advocacy, planning, and education. 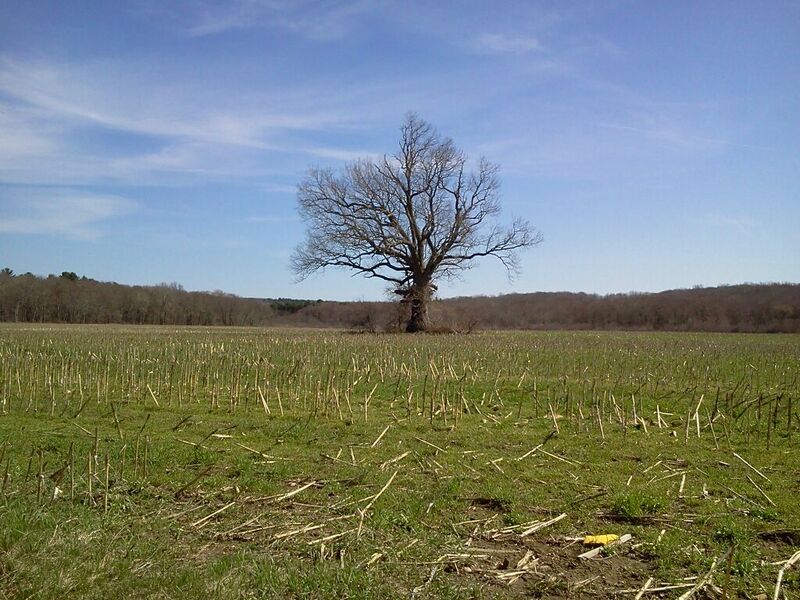 Award winners over the last fourteen years have included municipalities, land trusts, farmers, town boards, and many individuals and groups who have shown an impressive commitment to protecting our vital farmland in Connecticut. Please send completed nomination forms by October 13th to Clark Chapin at cchapin@farmland.org. Award winners will be honored at the Working Lands Alliance Annual Meeting on Wednesday, November 15th at the Capitol. If you have questions about the nomination process, please email cchapin@farmland.org.